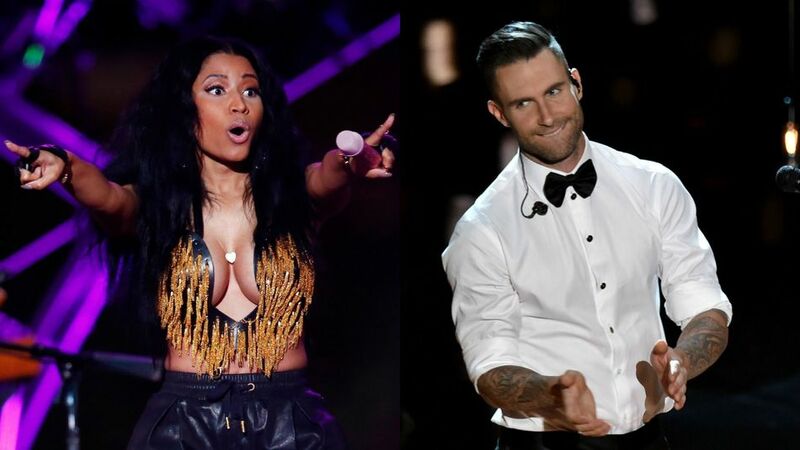 Nicki Minaj Pumps Up Maroon 5’s ‘Sugar’ Remix – Good Music. Good Life. The Maroon 5 and Nicki Minaj collaboration is sweet! Maroon’s hit song has already landed the No. 3 spot on the Hot 100 chart.